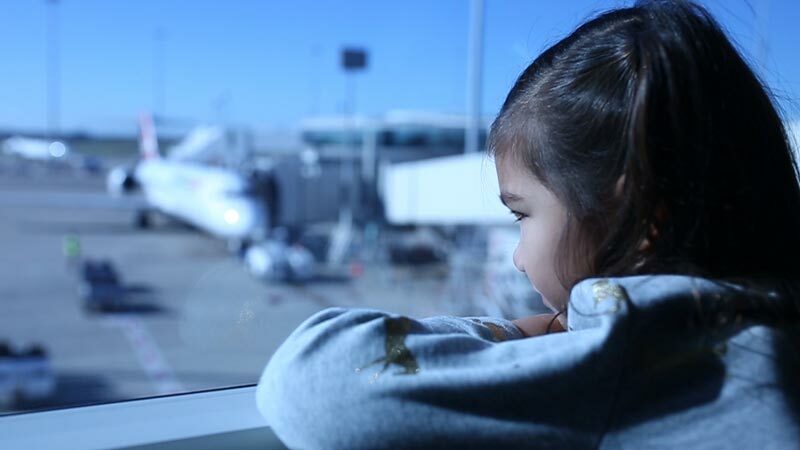 Our kids don’t know how good they have it, they were too young to remember the boredom that came with sitting idly by waiting for the boards to signal Go To Gate when flying out of Brisbane Domestic Terminal. 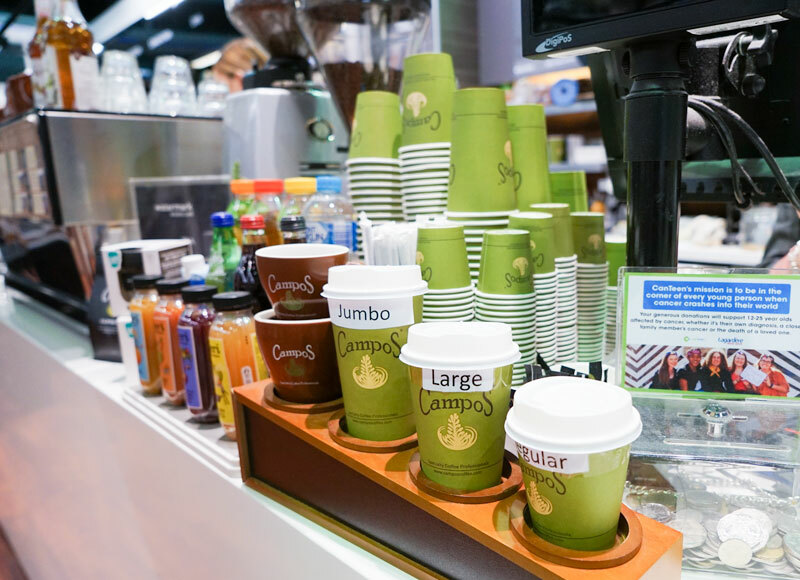 We now have good coffee at Fonzie Abbott, the flexibility of extra domestic flights with an expanded terminal and food that goes beyond a soggy sandwich with the arrival of Vietnamese inspired Roll’d. 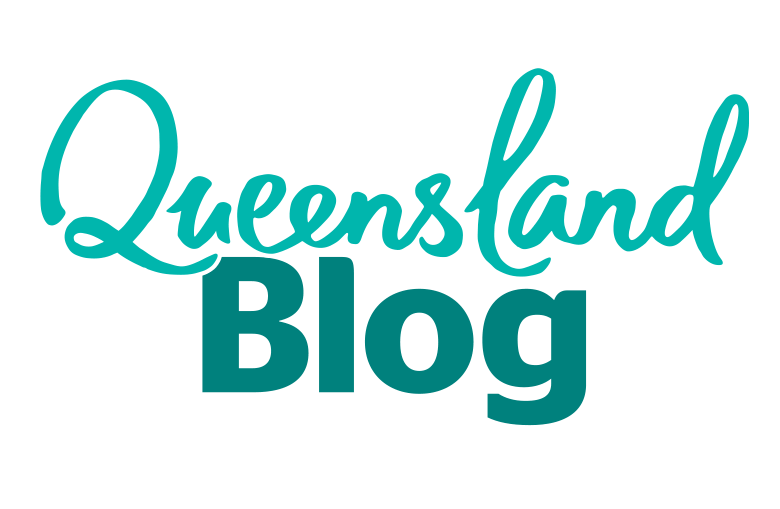 Through the years new additions including better shopping and family food options have made it that much easier to transit through BNE Domestic terminal and it’s only going to get better. 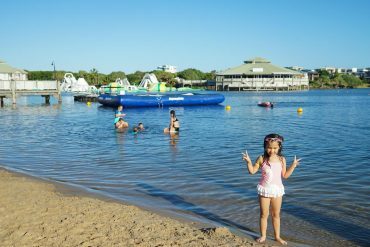 For a stress-free interstate family holiday, head to BNE ahead of time and make the most of the shopping, affordable dining and fab free facilities on offer. 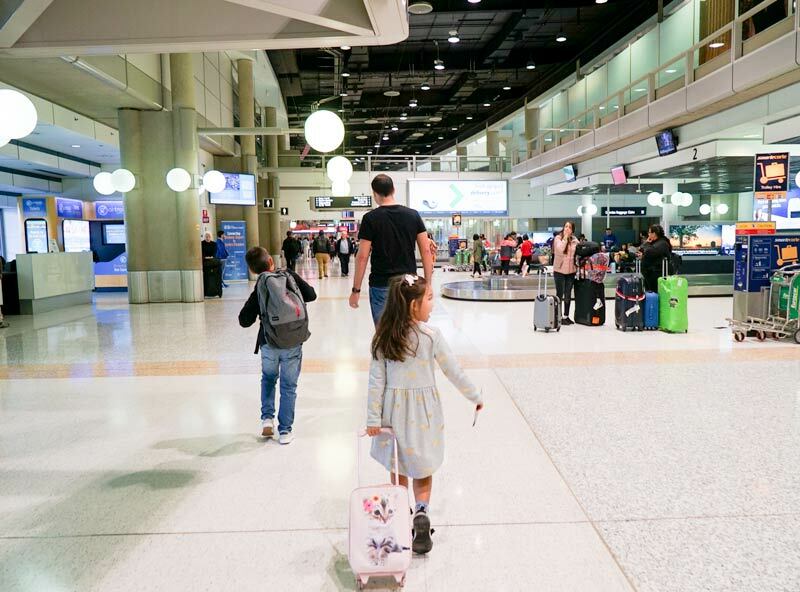 Here’s how to #Nail transit at Brisbane Airport Domestic Terminal with a Family. 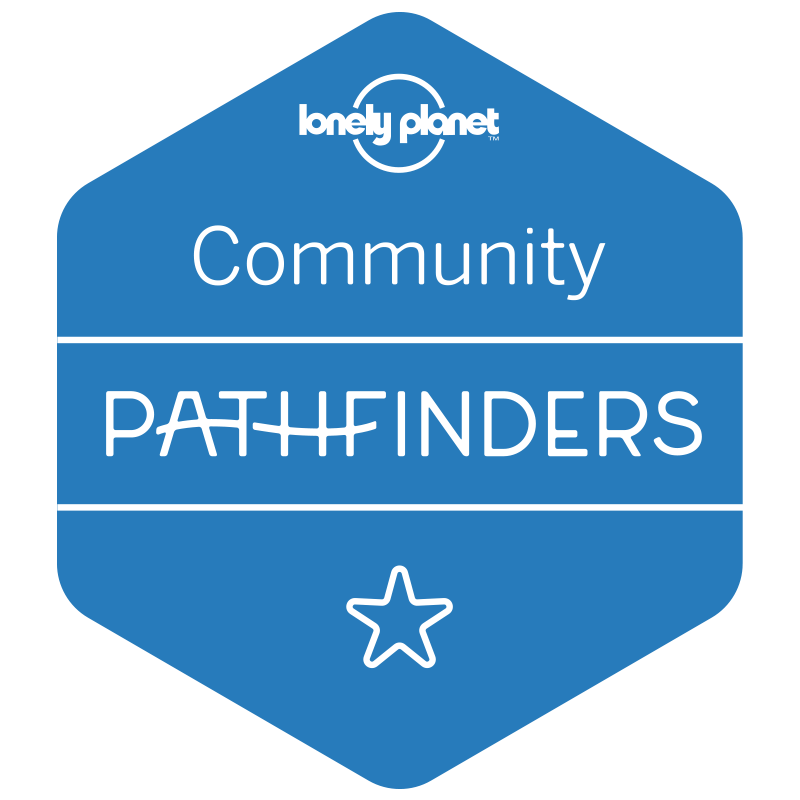 As a chronic over-packer, I’ve dragged multiple large and bulky suitcases across Australia and learnt the hard way that it’s OK to pick up things once you arrive at your Aussie destination. Unless flying into a remote region like Uluru, a supermarket is easily found. Rather than pack a whole box of nappies or an entire bottle of shampoo, pack just enough for a couple of days and save valuable suitcase space for the things you need. Stress less and arrive at Brisbane Domestic Terminal early so that everyone is prepared, relaxed and ready for the flight ahead. 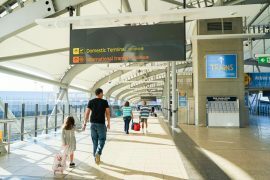 While 45-minutes is the minimum recommended time to transit through the terminal, allow a 2 hour buffer before boarding when travelling with kids. 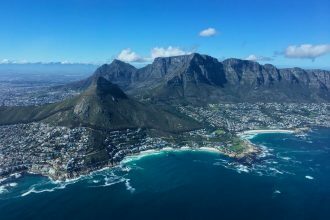 With car seats, prams and other oversized luggage to check in as well as managing young ones through queues and security, its best to cover all bases and have plenty of time to spare. 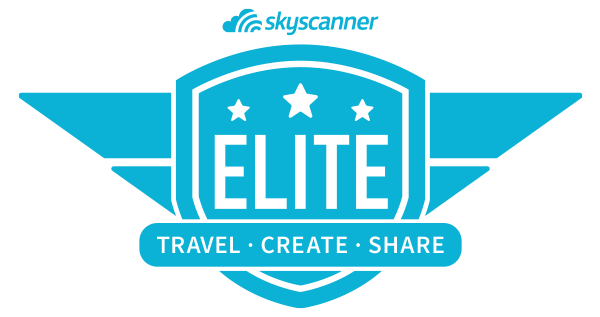 By car, taxi, train or Uber book in advance and score the best discounted airport car parking online. 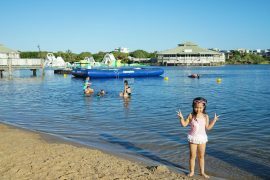 For the best Brisbane Domestic Terminal car parking rates and how to get to and from Brisbane Airport easily with a family – check out out How to #Nail Getting to and From BNE with a Family. 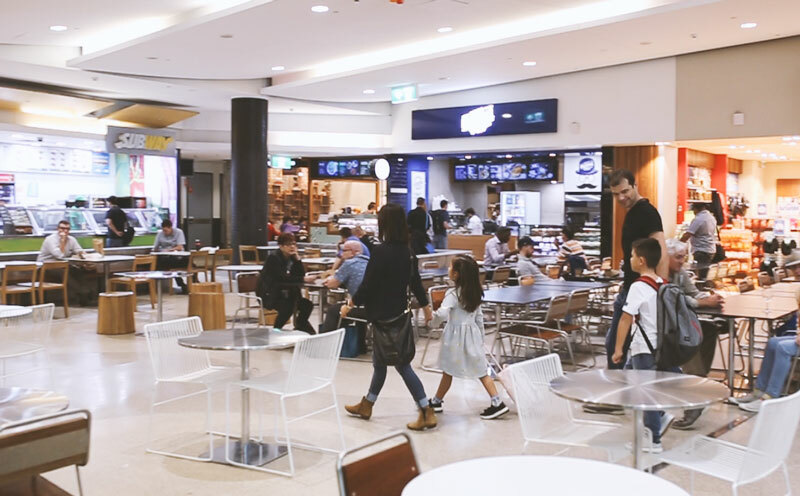 Families are spoilt for choice with two food courts at Brisbane Domestic Terminal. 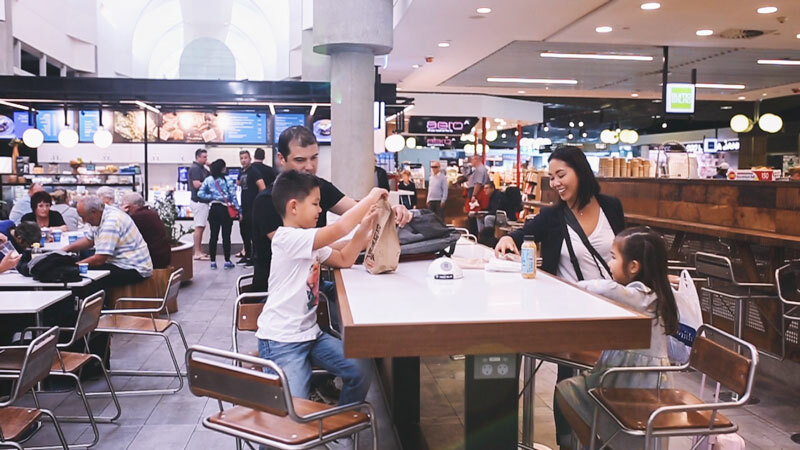 The one closest to the Virgin Terminal offers family friendly cheap eats including; avocado sushi rolls from Sushi Sushi, Made to Order Sumo Salads, cheesy quesadilla’s from Mad Mex or a classic chicken and chips from Red Rooster. 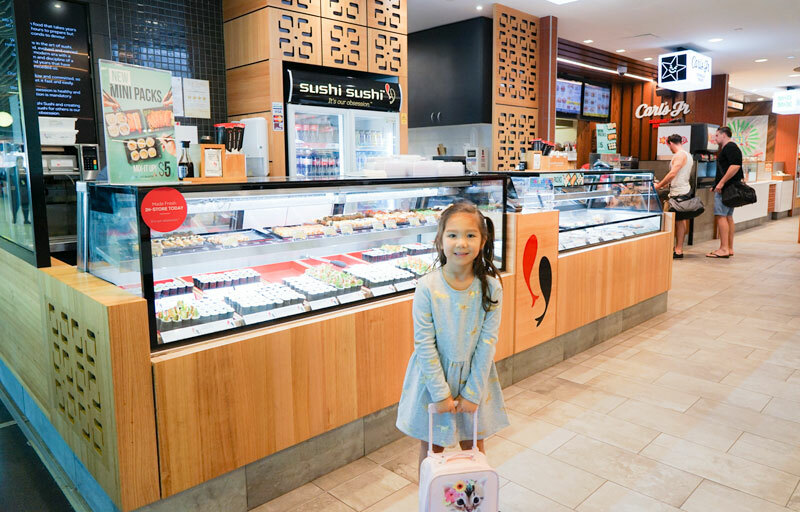 The food court closest to the Qantas end of the terminal (Qantas Cafe’ Court) also offers fast family options, on the healthy side are salad wraps and fruit smoothies from NRG Express, fresh Vietnamese rice paper rolls from Roll’d or a low fat Subway sub. Of course there’s the more devilish burgers from Hungry Jacks, meaty beef pies from National Pies and stir-fry noodles from Wok on Air. For the times when flying a domestic airline that does not offer seat back entertainment, be sure to load up electronic devices with the latest in-flight entertainment app before boarding. There’s free and fast WIFI in the central terminal area of Brisbane Domestic Terminal – just in case. Both Qantas and Virgin have their own in-flight entertainment apps downloadable from Apple and Android App Stores. 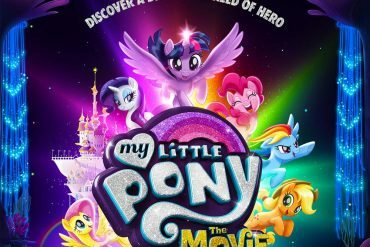 The Virgin Entertainment App and Qantas Entertainment App can be downloaded for free onto your own personal device to stream the latest movies, TV shows, documentaries, music and interactive games. Remember to pack an adapter and charging cord for each child’s electronic device to charge devices before the flight. 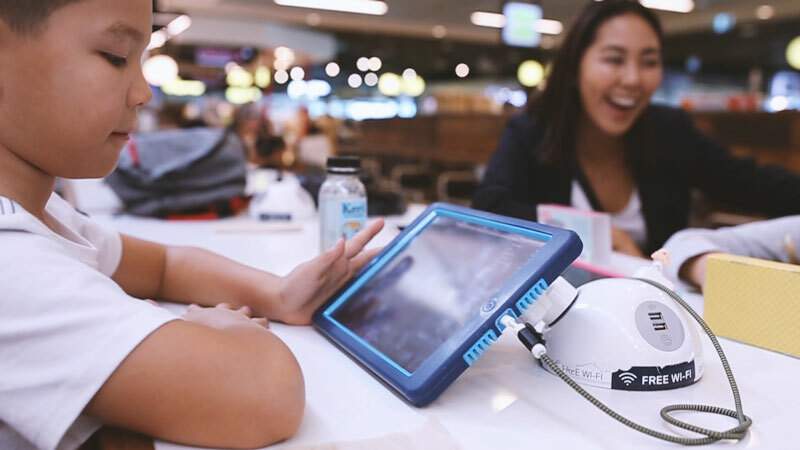 Free Charging Stations are located at both Qantas Cafe’ Court and Virgin Food Court on Level 2 of BNE Domestic Terminal and just in front of the Virgin Australia Service Desk at the satellite terminal area, by gates 43 – 48. Pretend play and powering up – don’t forget the charging cables! 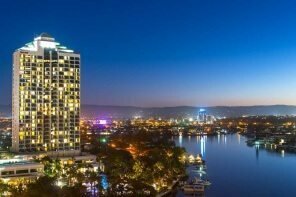 Chow down on tasty locally inspired modern Australian cuisine overlooking the Brisbane airfield at Glasshouse Bar. Open from 4am for breakfast to late in the evening, enjoy a Smoked Salmon Eggs Benny with eggs sourced from Tamborine Mountain ($21) or freshly toasted local muesli served with QLD Mango and Shaw River yoghurt ($14). There are seasonal changes to the menu, keep an eye out for the Winter Menu about to drop soon! 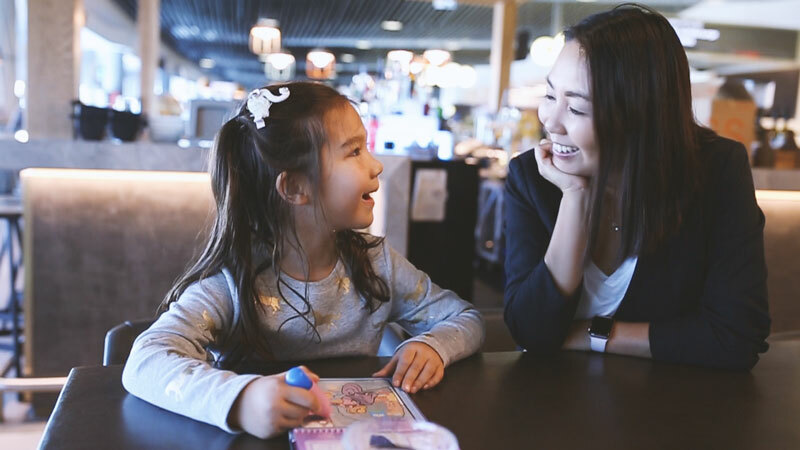 There’s nothing quite like sitting down together to enjoy a delicious pre-flight meal as a family and when there’s no more to do than boarding a flight, we’re content, cracking silly jokes, colouring in and watching planes take off in front of us. 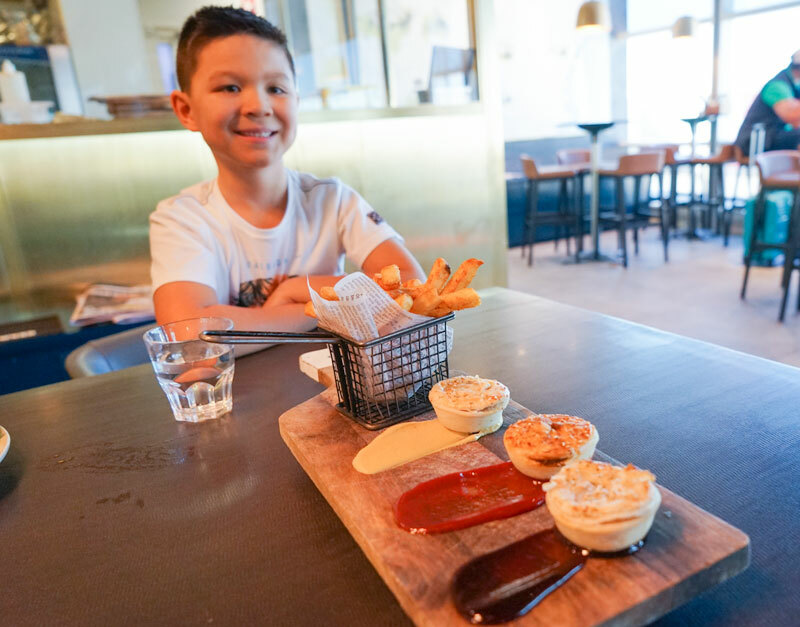 Our kids shared the Award Winning Pie Sampler perfectly portioned with three assorted gourmet mini pies and a side of thick cut chips ($14). Other kid friendly options include The Glasshouse Hot Dog with Fries ($19) and Pulled BBQ Chicken Nachos ($19). 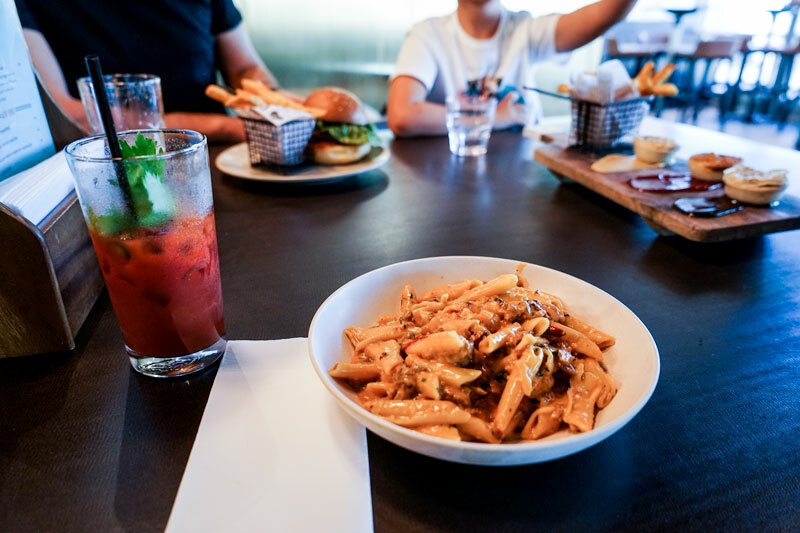 The creamy Penne Pasta with spicy Italian sausage ragu was packed full of flavour and the Glasshouse Burger and Fries with Wagyu beef hit the spot, washed down with a frosty local brew on tap. Prices are no more than what you would pay at a premium restaurant in Brisbane and with mains ranging from $19 to $24, we felt reasonable considering the airport location, quality local ingredients and fast friendly service. For last minute travel supplies, Airport Pharmacy stock children’s medicines, travel sized toiletries and essentials often hard to find at the shops including: travel sized sunscreen and insect spray, small isocol spray bottles, a range of moisturising chapsticks, kids earPlanes to relieve ear pressure discomfort and LittleEyes, eyelid wipes for infants. 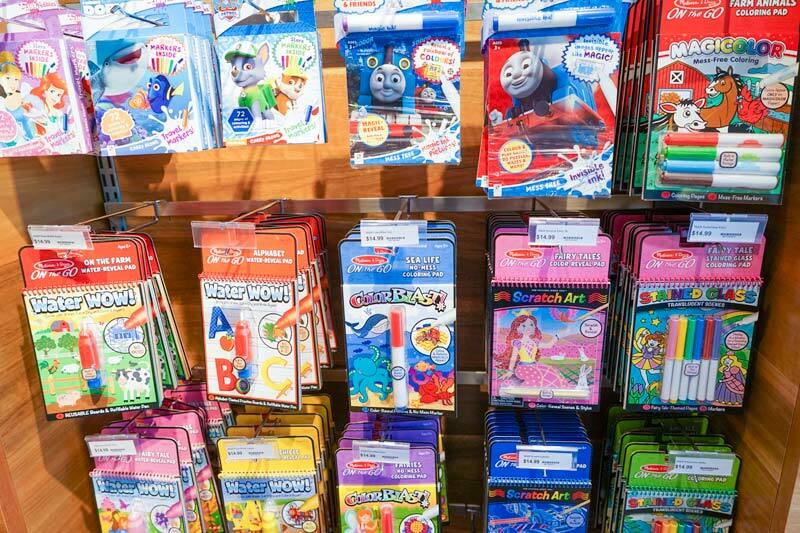 Also spotted were travel sized perfume bottles in well known brands, travel first aid kits, small tubes of hand creams, kids vitamins and probiotics and a wide selection of antiseptic gels, wipes and sprays. 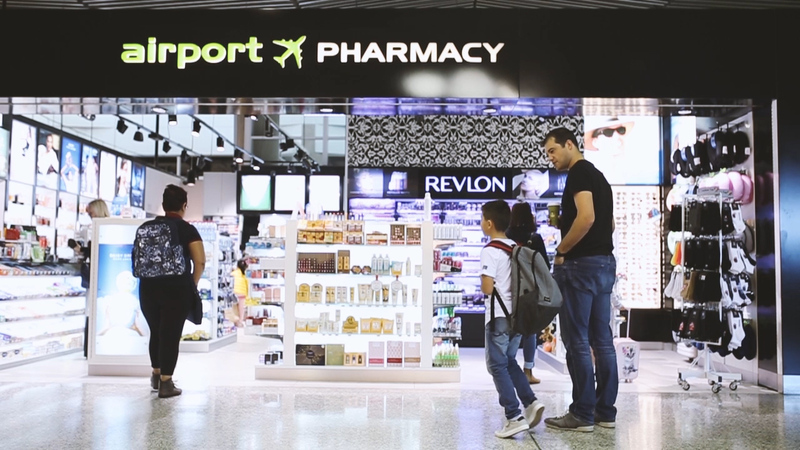 Airport Pharmacy is PBS-approved and has a pharmacist in-store to fill any last minute scripts for the family. 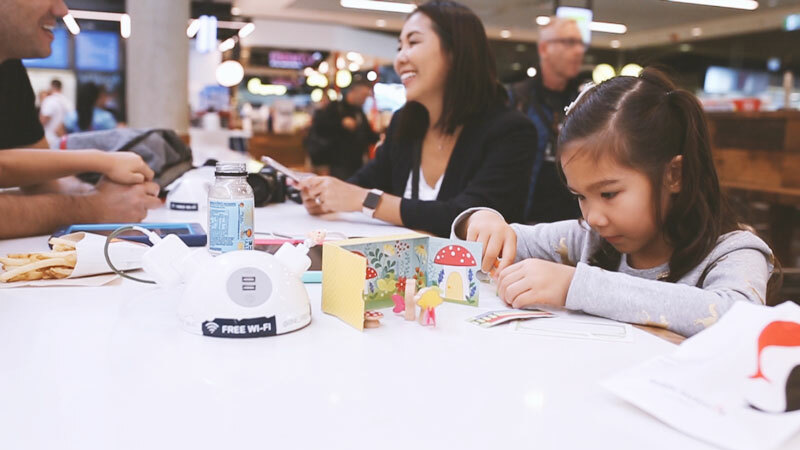 Located within the Qantas Terminal, not only does Watermark Books offer an excellent Campos coffee and Babycino served with a bite size choc chip biscuit, there’s a superb range of Children’s books, puzzle and activity packs to keep little minds engaged and screen free on the flight. 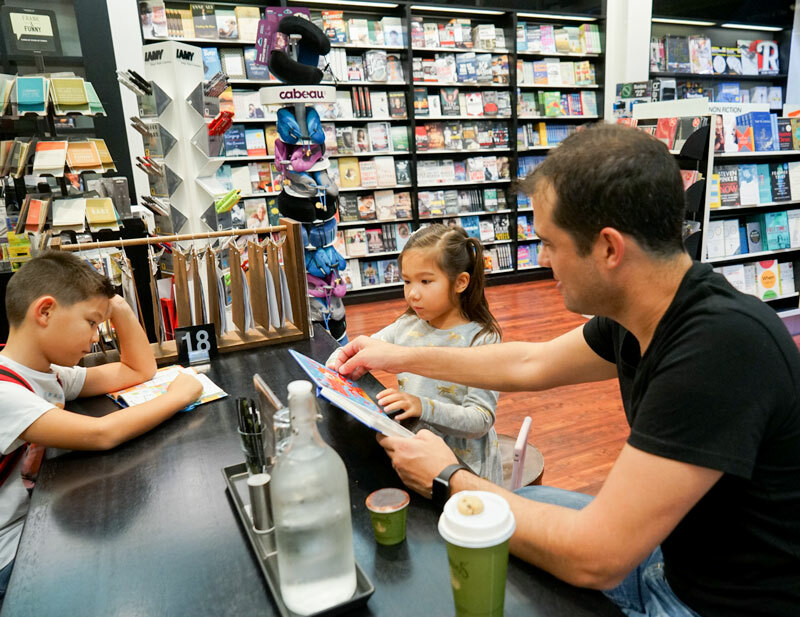 As a family travel ritual, our kids are allowed to shop for a book for the trip spending their pocket money. They get to choose any book they want and are responsible for it for the entire trip. 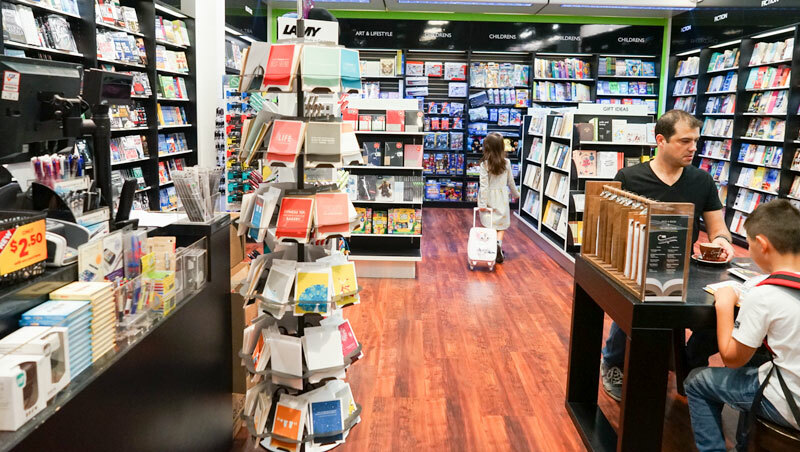 Rather than running to the bookshop between after school activities and trying to fit it in along with the myriad of things to do before the interstate holiday, save some time by choosing a book together at the airport. 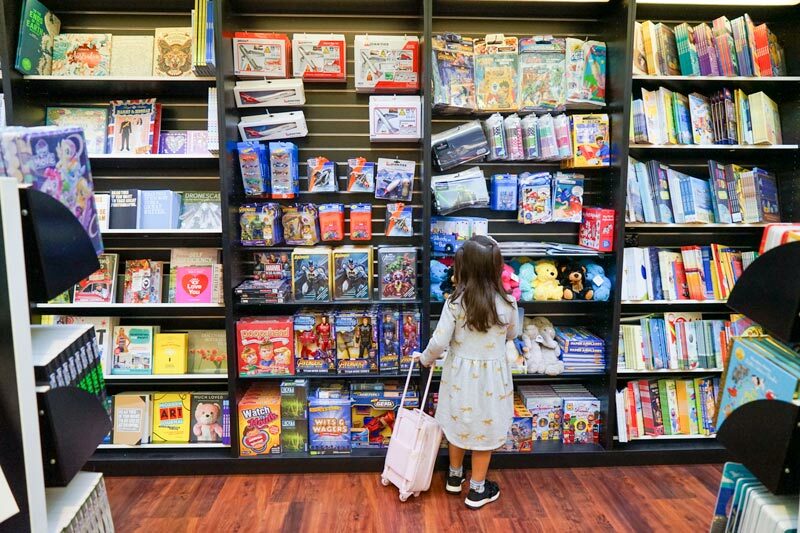 Along with cartoon themed colouring packs, Where’s Wally bundles and travel sized gadgets and toys, Watermark Books has a terrific selection of books with travelling kids in mind. The back shelf is devoted to kid’s reading. 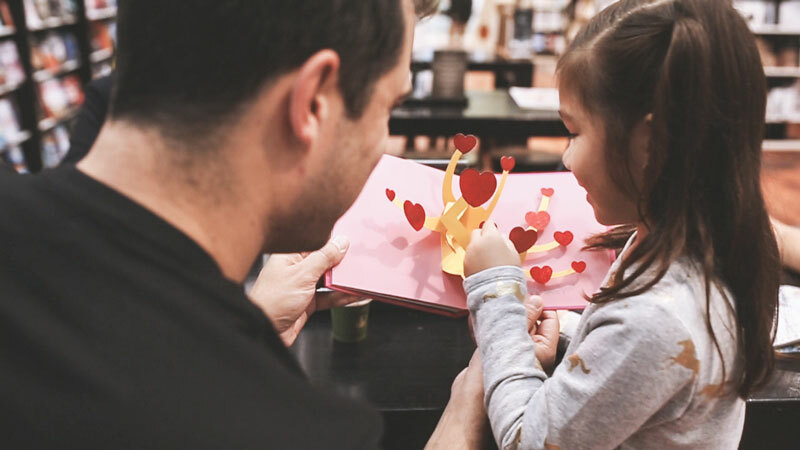 There are lightweight and affordable books by Australian favourites Mem Fox and Alison Lester, travel themed children’s books and the latest chapter books from the Treehouse series, Percey Jackson, Diary of a Wimpy Kid and the classic Harry Potter series. Keep an eye on the time as it can easily run away from you browsing the books here. 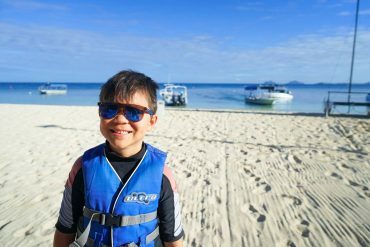 Our kids are at an age where they keep a log of their travels, originally a homework task set by school to re-tell their holiday, we’ve found it a good way for the kids to practice their descriptive writing and prompts them to remember what they experienced. Every now and then they’d rip out a sheet for Hangman or Naught & Crosses. 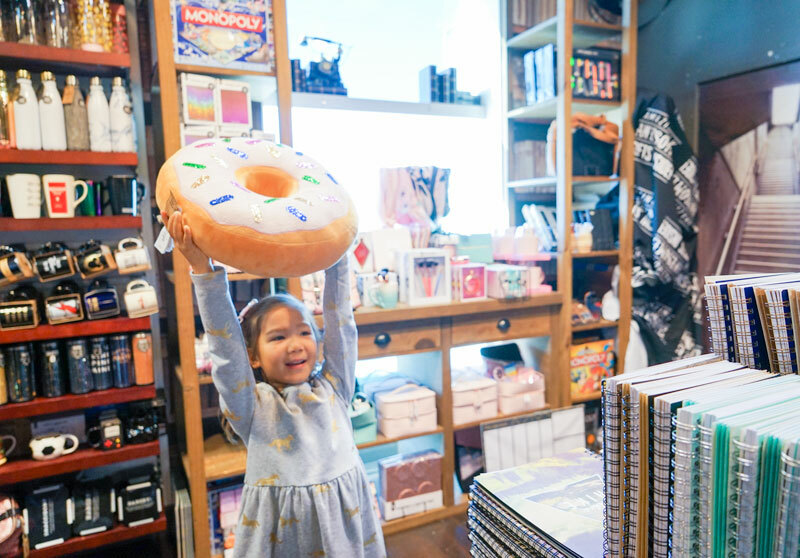 Typo for fun kids travel gear including large stuffed donut! 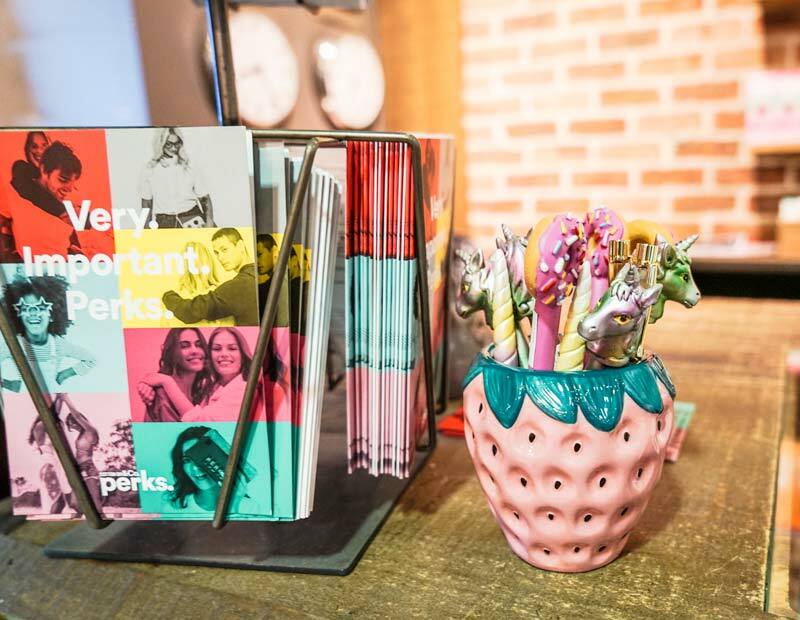 Typo has gorgeous notebooks to journal away and what better way to incentivize them than with a quirky new bejewelled or donut topped pen. 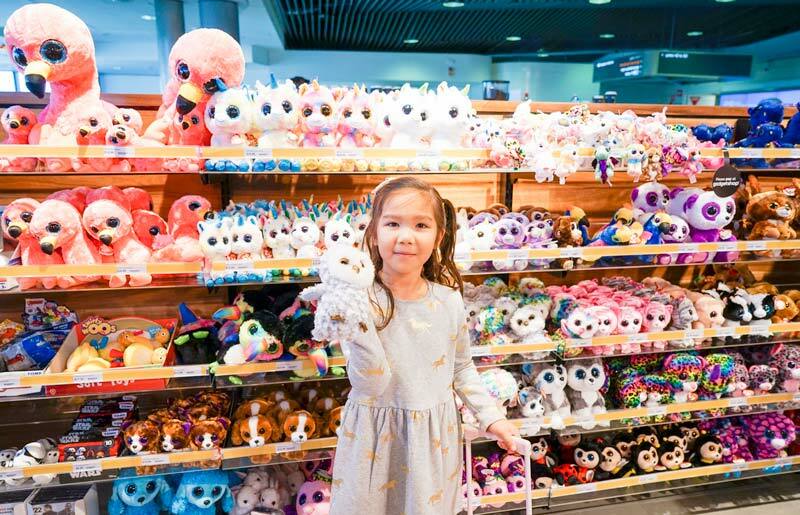 Update the family travel gear without breaking the bank, find fun and useful items like pastel bag tags, fluffy kid size backpacks, kitty cat neck pillows, pug themed plane socks, unicorn cat eye masks, golden hued headphones and lightweight water bottles. 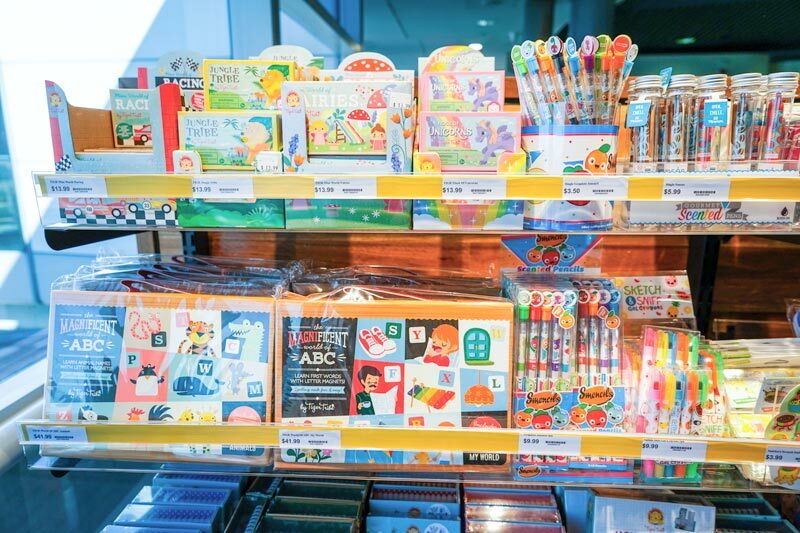 For more great stationery and unique travel themed toys that are small, compact and easy to travel with – head to Zoodle. 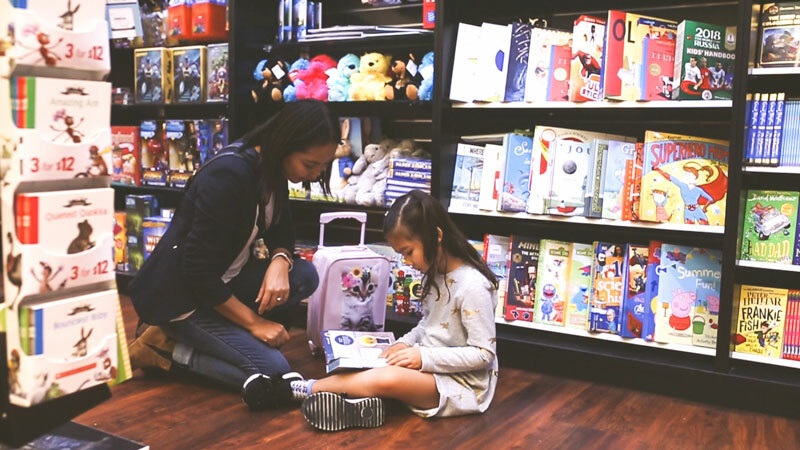 As well headphones, battery packs and other travel gadgets, there’s an area just for kids. Some great finds include a Melissa and Dough colouring pad where you just add water to a pen brush to colour in scenes, scented pencils and coloured markers and an adorable wooden fairy garden travel set complete with two tiny garden fairies with matching mushroom stools – perfect for imaginary play on the go. Gone are the days where you hunker down at the gate and wish the time away before boarding. 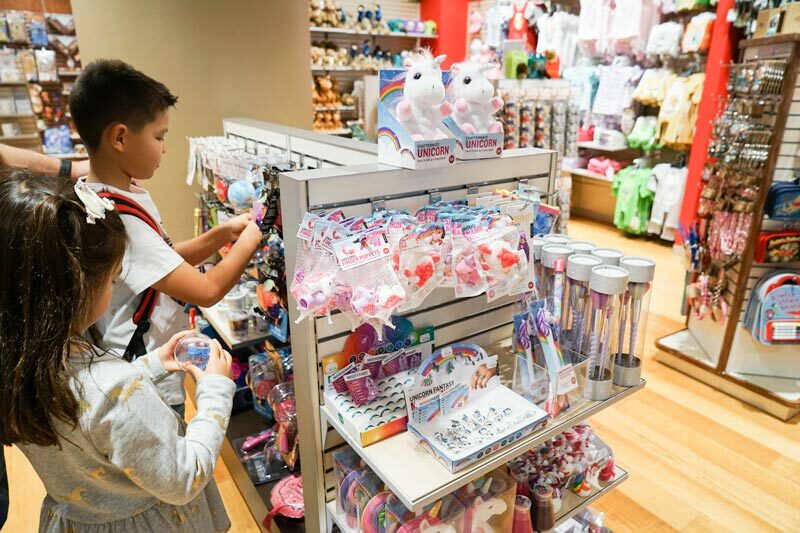 BNE Domestic Terminal has a ton of fab retailers and the time before boarding is a perfect opportunity to explore the shops with the kids at Brisbane Airport. Shop the latest seasons products knowing that the prices are exactly the same as found in the shopping centers outside. You won’t miss out on a sale either as the discounts apply at the airport as well. 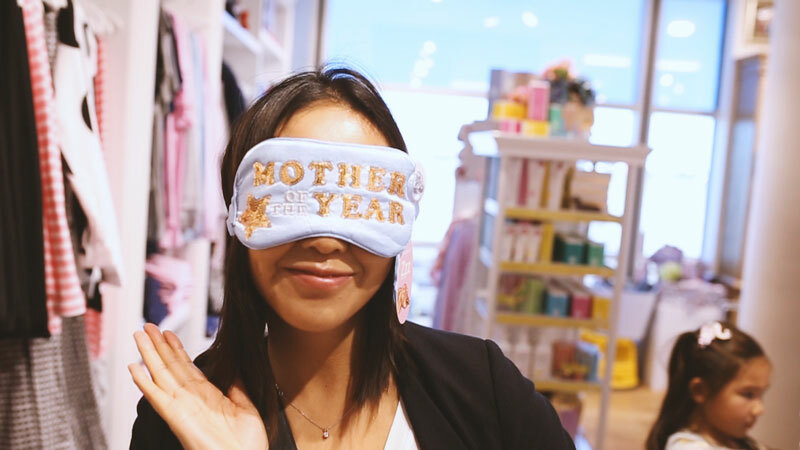 We’re sunglass fiends and never skip a chance to check out the latest trends. Stocking the newest additions at Sunglass Hut, have a try and pick up a pair of new shades. Take your new shades to any Sunglass Hut for any faults, free cleaning and re-adjustments. 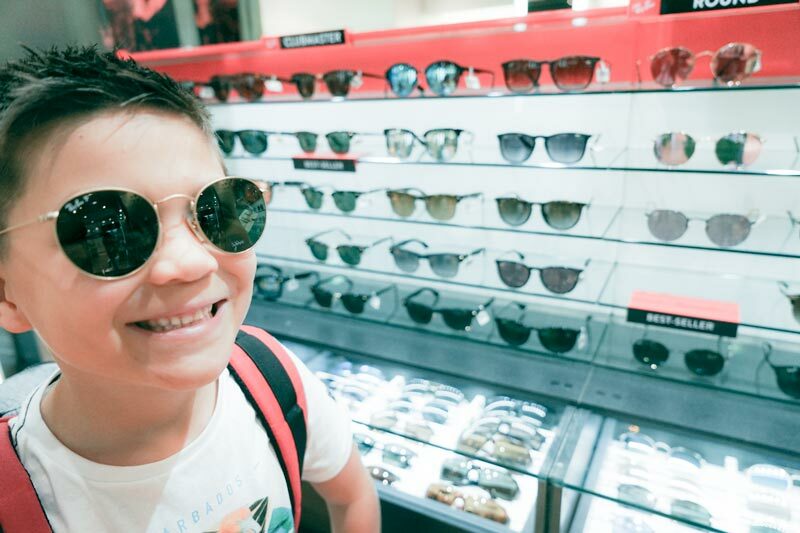 While its fun for kids to try on the latest oversized Prada’s there’s also opportunity to check out the latest Ray-Ban Jnr’s Aviator or Wayfarer styles and looking terribly cute doing so. 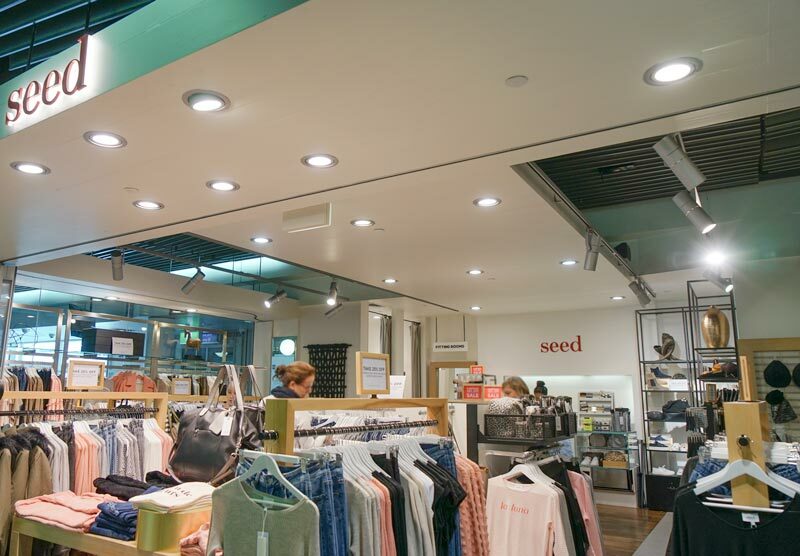 Seed Heritage and Witchery conveniently sit close to each other near Gate 22 (Qantas) of the Domestic Terminal. 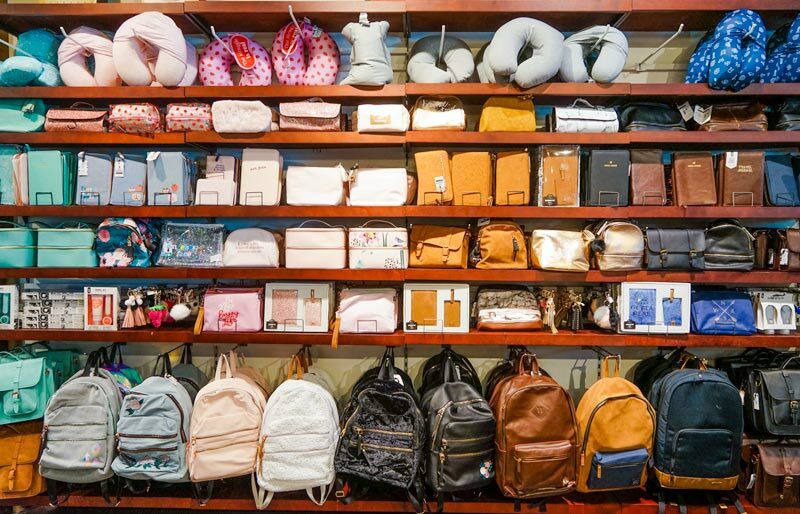 While the kids enjoy free WIFI, pop in and find some fresh new items for the holiday. 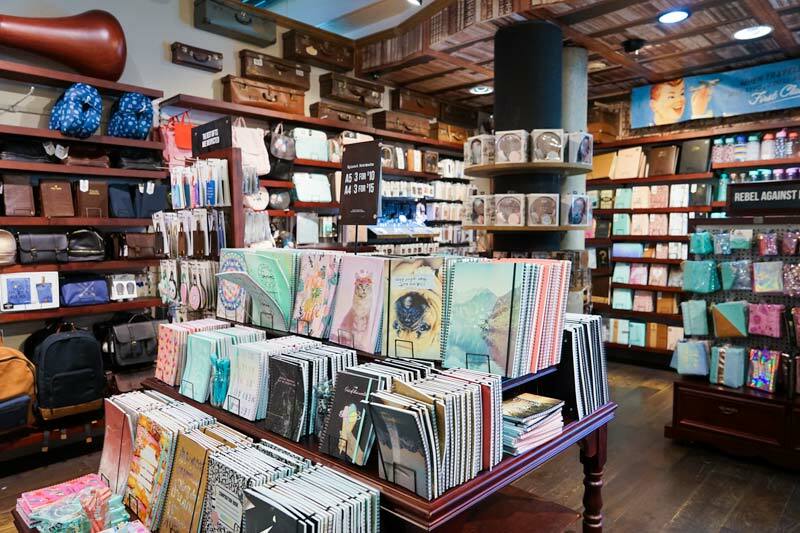 Both retailers stock the full line and there’s often a sale rack to pick up a cheeky bargain. 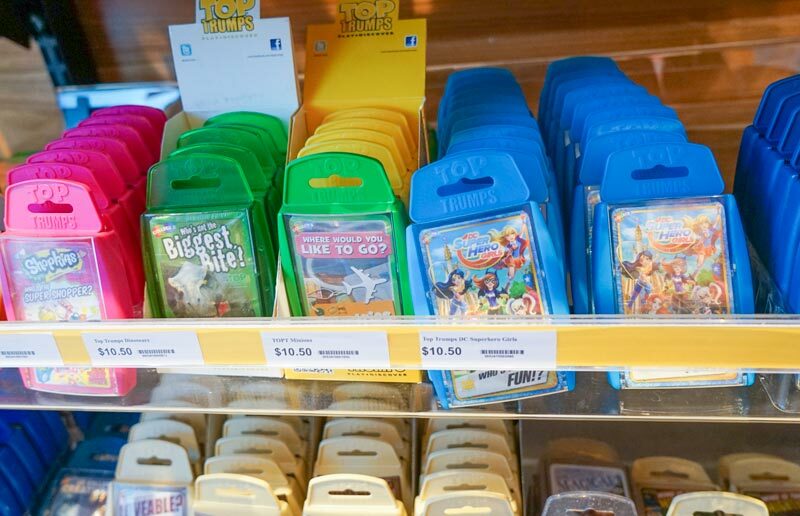 Unfortunately, the Domestic Terminal does not offer the kids range at the moment, leaving more time to spoil yourself. 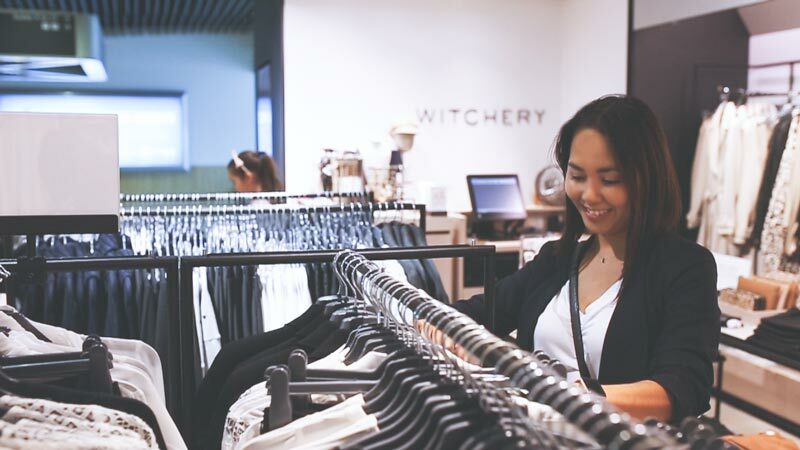 Should you change your mind after landing, you can get a refund or store credit for unused items at any Witchery or Seed Heritage stores. 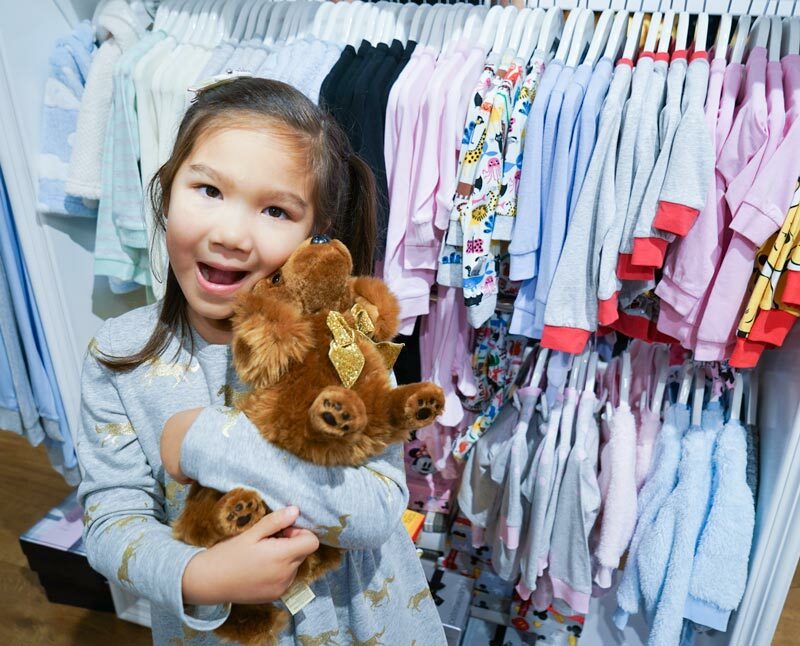 Pajamas are the easiest things to forget, luckily Peter Alexander is on hand to dress the entire family, there’s flannels for dad, nighties for mum and a beautiful range of children’s PJ’s . 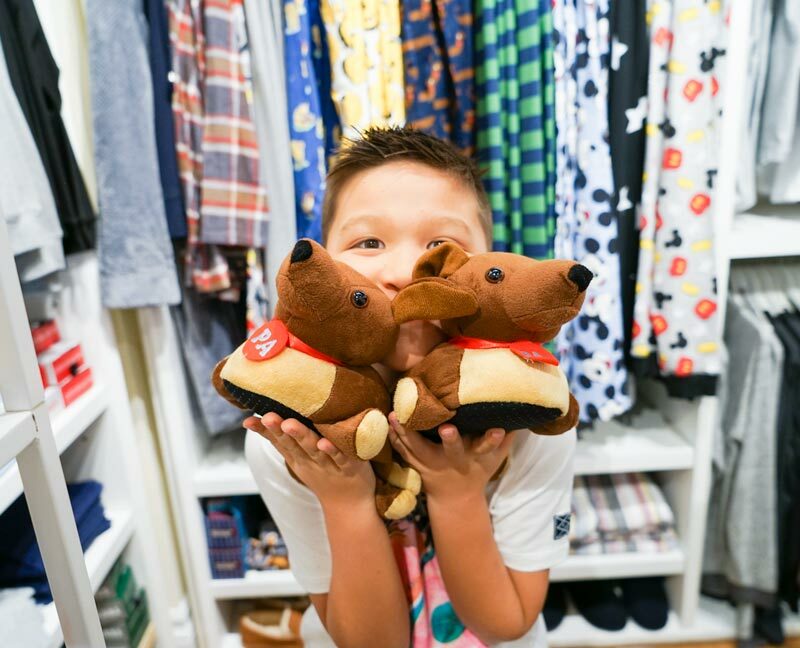 There’s candles and cards for last minute gifts, the cutest sausage dog slippers that come in kid sizes and sausage dog shaped pens and tea infusers should you have the spare room in your carry-on. The complete long sleeve sets are ideal as a spare change of clothes in case of any inflight accidents, and the exciting new Play 4 Day range has comfy day wear including hoodies, track pants and long sleeve tees – perfect for flying! 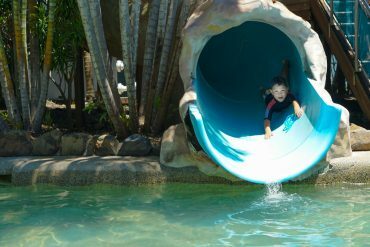 Stay hydrated onboard and have a water bottle handy for each of the kids. 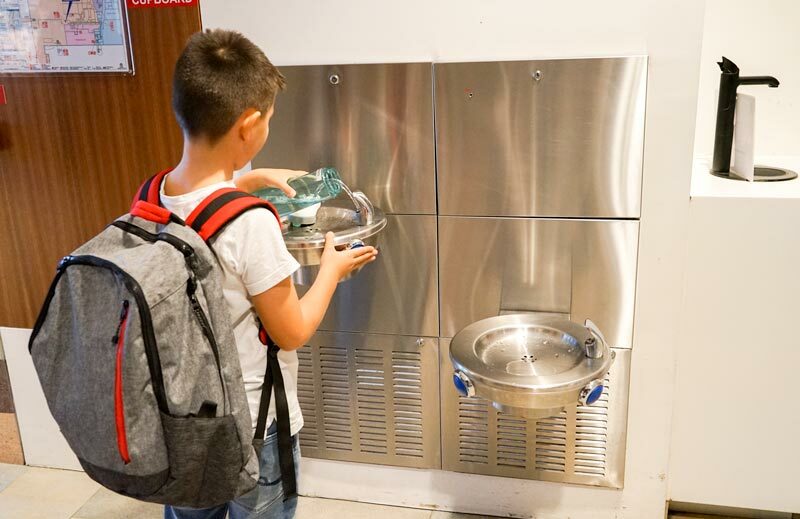 We pack lightweight empty water bottles in the carry-on and fill up at the free water stations after security. We find the best type of water bottle are the ones without straw with a twist top and covered single opening. These types tend to be leakproof and more durable with less parts. Water stations are located next to the Rip Curl store, at the Virgin Food Court between gates 40 and 41, opposite Sunglass Hut near Gate 22 and after you make the long walk down the satellite to the Qantas Gates there’s a convenient water station besides Gate 16. See BNE Domestic Terminal Map for more details. 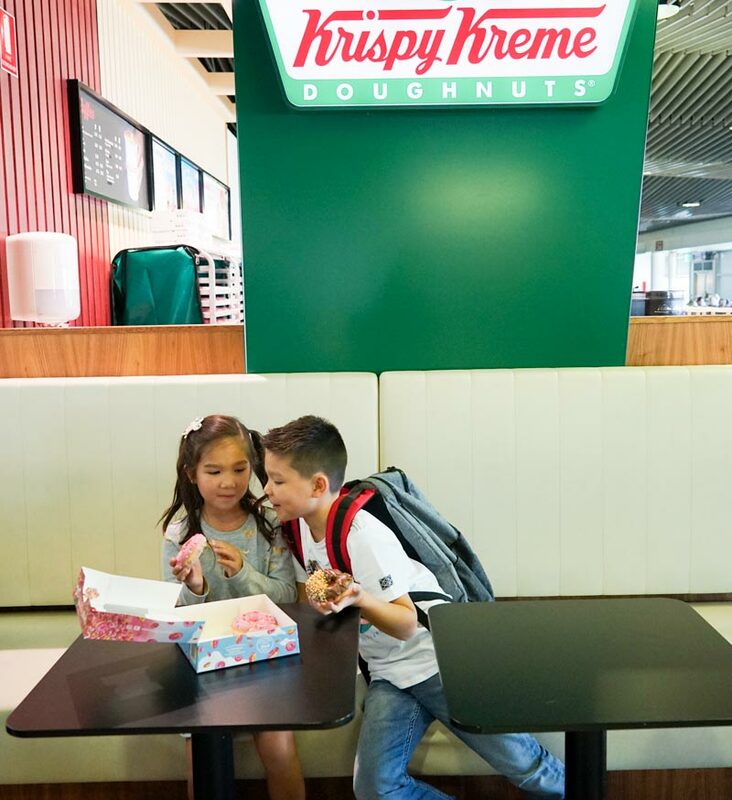 Once upon a time, you could only get Krispy Kreme’s from Brisbane Domestic Terminal. While gourmet donuts can be found everywhere nowadays, Krispy Kreme’s always taste better at the airport. Simpson’s Pink D’ohnut of course! While it may go against the grain to load up the kids with sugar for the flight, treat the kids (and yourself) to a sweet pre-flight treat. For those disciplined enough, you can save it as a bribe once you’re up in the air. 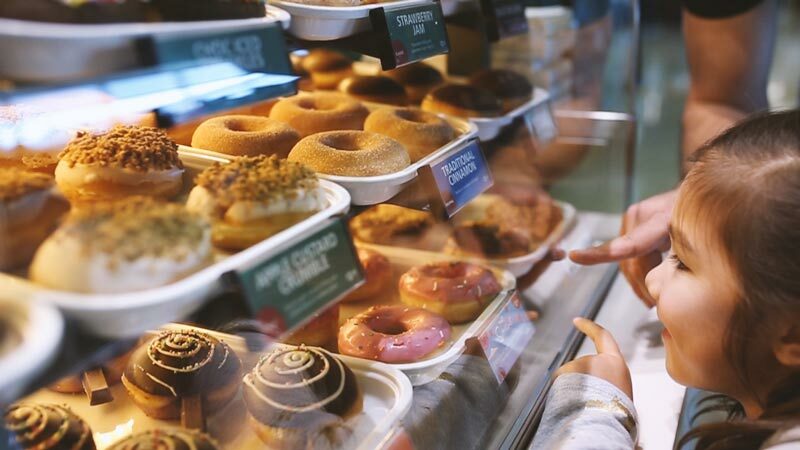 Which Krispy Kreme flavour is best? You can’t go wrong with a pink frosted Simpon’s D’ohnut! Always and absolutely hit the bathrooms before boarding the flight, despite protests from kids that they do not need to go. Save the excruciating managing a child who suddenly can’t hold it any longer and the pain of waiting for the toilet sign to turn to green after take off. 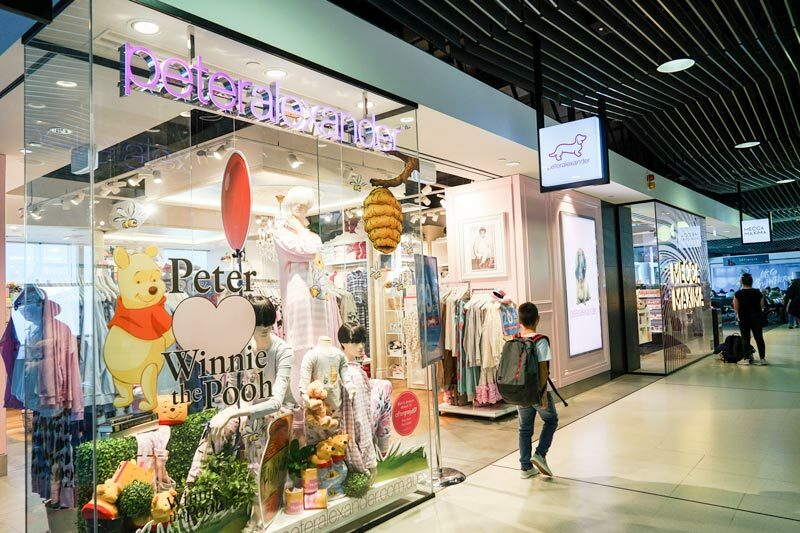 Parents with babies, hit the change room or parent room before the flight to ensure bubs is fed, changed and comfortable for the short flight ahead. Then there’s Murphys Law where a poop explosion right at boarding is guaranteed. 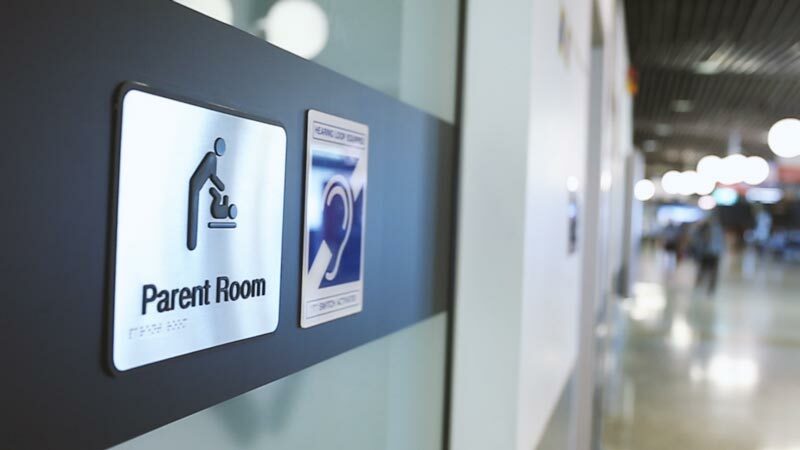 Public Toilets, Parents Rooms and Change Rooms are located throughout BNE Domestic Terminal and clearly signed, if flying Virgin Airlines and assigned to gates 43 – 48 (Satellite Departure Gate), make use of the Parents Room at the Virgin Terminal food court next to Carls Jr before the walk down to the gates as there isn’t a Parents Room at the gates. 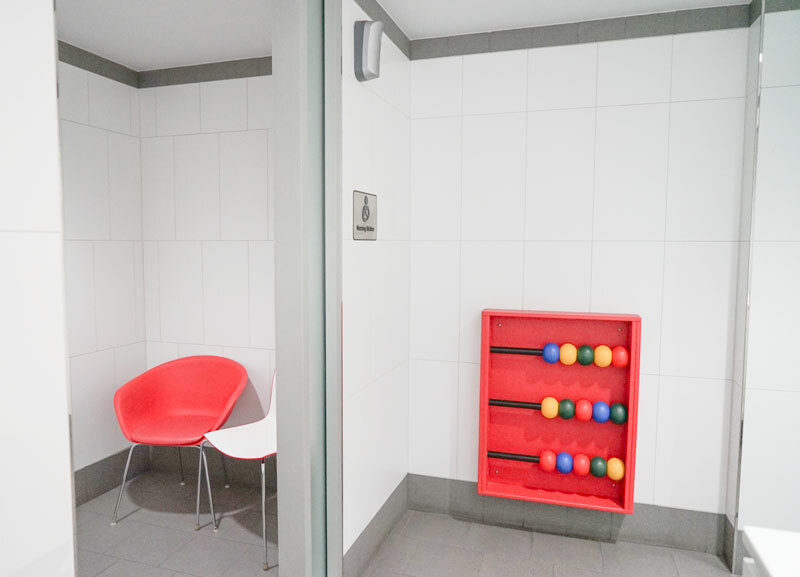 There is however a Change Rooms at both Qantas Gates 16 -21 and Central Terminal Satellite Departure Gates 26-32. See BNE Domestic Terminal Map for more details. 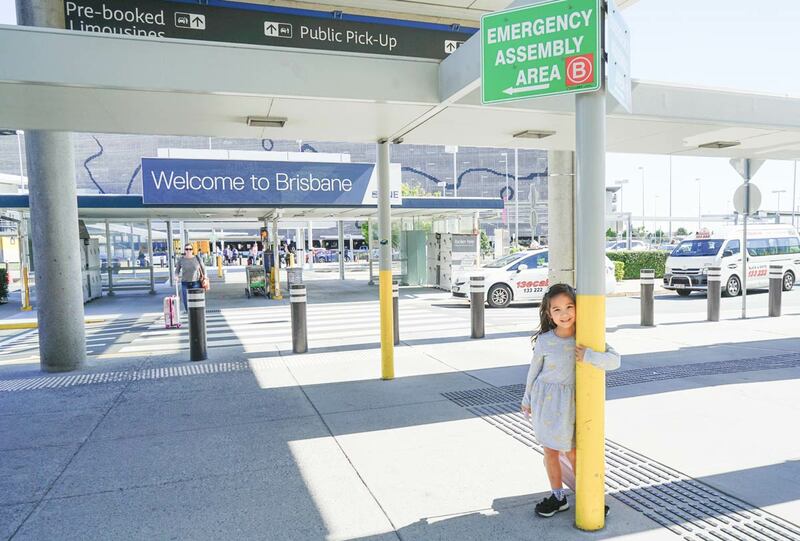 Armed with this list of handy tips on how to #Nail transit at BNE Domestic Terminal with the family, we hope we’ll find you and your crew at the airport rested, relaxed and ready to go on an interstate family adventure. 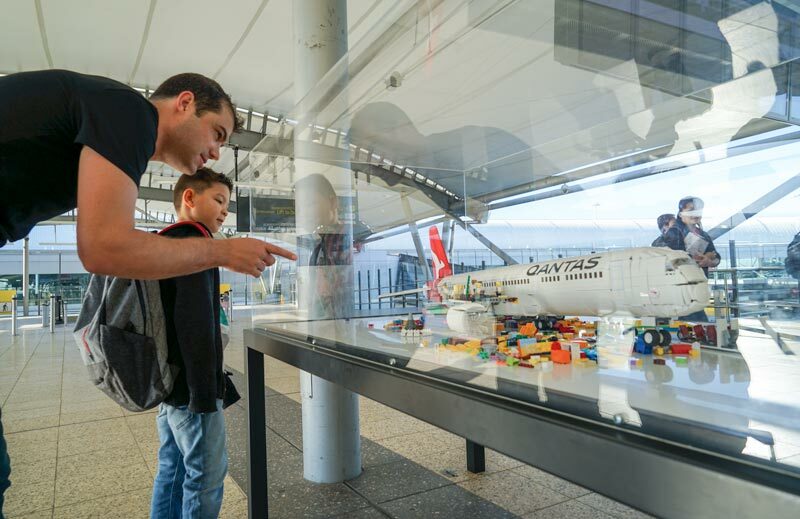 With a new major redevelopment about to start, BNE Domestic Terminal is shooting for the stars. 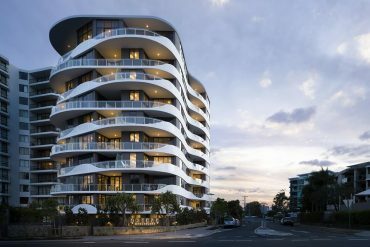 Look out for a major facelift with new passenger facilities, more dining and shopping options to make it even easier to transit through BNE.